Hampton Dental uses the latest root canal equipment to ensure that your treatment is comfortable and gives you a favorable outcome. This includes rotary Nickel Titanium root canal files, that are driven by a specialized dental motor. 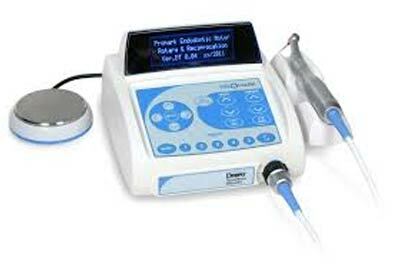 This speeds up treatment time and improves success.